What’s Going on with the Aether Foundation in Pokemon Sun and Moon? In the recent Pokemon Sun and Moon trailer, we saw the reveal of a mysterious organisation. Named the Aether Foundation and working at trying to help neglected and abused Pokemon, these guys seem to be acting as a ‘good’ rival to Team Skull in the Alola region. But something doesn’t seem right here. This organisation just has to have a dark secret. Cause for one thing, look at the sheer level of extravagance these guys have going on. Fancy astronaut type uniforms for the staff. A whole multi million dollar island base called Aether Paradise. 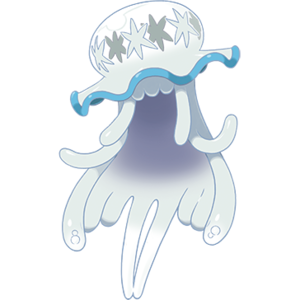 Research in Ultra Beasts and their powers. This isn’t what charities do. It’s the kind of thing that supervillain organisations do. The sort of thing say, SPECTRE from the James Bond franchise might consider doing in the Pokemon World. Heck, it’s the type of thing other villain teams have been doing since the first generation. They’ve even got their own admins and grunts! So that’s the first sign something might be wrong here. But it’s not the only one. No, that’s the suspicious similarities to Pokemon Colosseum. Why? Well, look at the villain teams in that game. You had Team Snagem, and Cipher. 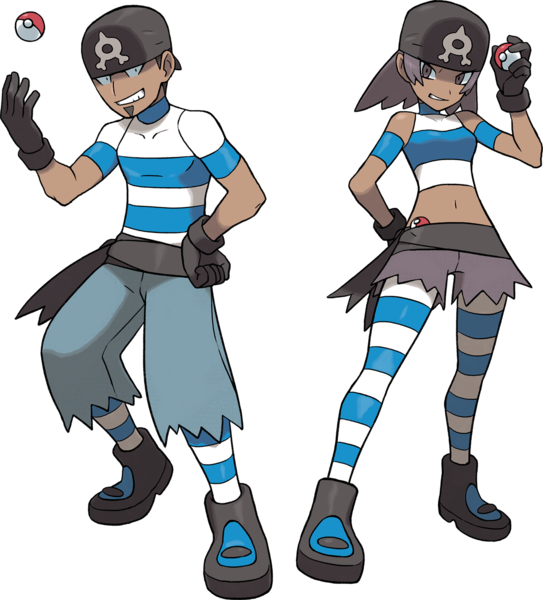 The former were for all extents a lot like Team Skull are now. Low level thugs running around and stealing Pokemon for various nefarious deeds. Typical stuff for a Pokemon villain team, especially the likes of Team Rocket in the first two generations. But Cipher… they were a different story. Where Snagem were thugs operating locally, Cipher were a massive evil conspiracy going on behind the scenes. And while Snagem put on a good show, it was Cipher who really controlled their actions. That was basically the twist, that Cipher allied themselves with the group as part of a plan to rule the world. And in exchange for their services, Cipher provided Snagem with Snag Machines and Shadow Pokemon. And that seems like the kind of deal we could have here. The Aether Foundation are providing the science knowledge and technology, and Team Skull are doing their dirty work in public. It’d certainly make sense based on things like Type: Null being a bit too… complex for a group of local street thugs to have created by themselves. Hang on though, you may ask. Didn’t the trailer show the Aether Foundation confronting Team Skull? Yes, yes it did. However, keep this in mind. It’s very possible that they’re merely saying these things to throw suspicion off of themselves. Or that the low level grunts don’t actually know what their higher ups have been doing behind the scenes. Because there’s certainly a precedent there. Go back to Pokemon Colosseum, and guess what? The leader is a man called Evice. This fellow disguises himself as the mayor of Phenac City, and publically worries about the rise in crime caused by Snagem and Cipher, while secretly letting them work without interference behind the scenes. So perhaps the situation in Sun and Moon is similar. The Aether Foundation’s leaders do pretend to hate Team Skull, but secretly let them operate in order to help with some higher and currently unknown goal. Then again, it could be a very situation entirely. Remember how in Pokemon Ruby and Sapphire, each version had its own villainous team? Well, it’s possible this generation could have multiple teams too. 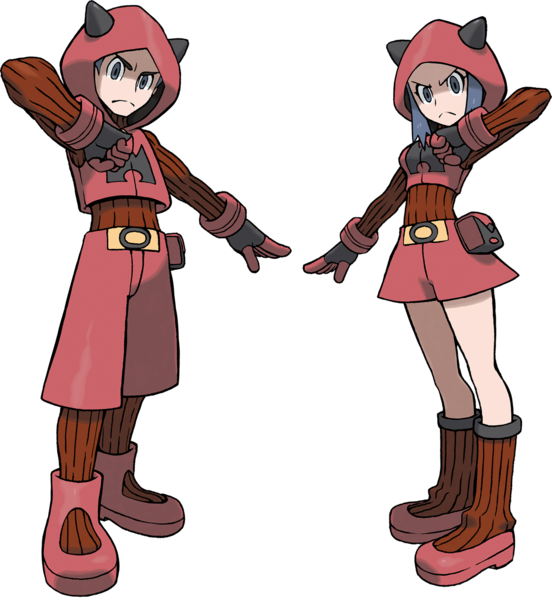 They wouldn’t be version exclusive like Team Magma and Aqua, but would perhaps simply exist in the same region as each other with different plans for the legendary Pokemon. If this possibility is true, it’d explain why the Aether Foundation don’t seem to like Team Skull very much. Because each organisation has its own plans, and those of the other directly conflict with them. And hey, if the Aether Foundation want to steal a Pokemon and Team Skull get there first… well, someone’s gonna be disappointed in the end. Because based on their technology and setup, it seems unlikely it’ll be something small scale, like stealing a few people’s Pokemon or selling Slowpoke tails to the local shops. No, it’ll probably be something to do with the Ultra Beasts. 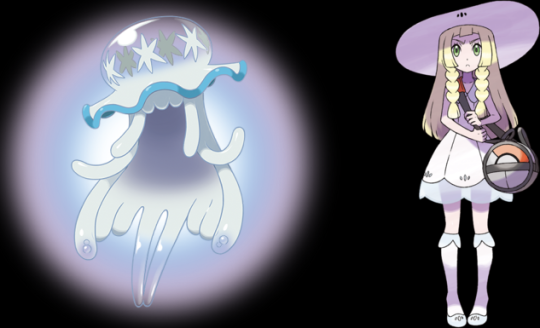 And well, given they’re powerful enough to be dangerous to both humans and Pokemon, likely not something all too good. Perhaps it’s to capture Solgaleo and Lunaala without running the risk of the legendary defeating their team (like how Team Skull has Type: Null to do the same). Maybe it’s just flat out conquest, like beating the Elite Four with a team of Ultra Beasts they cannot find a good way to defend against. Or if they really are Lovecraftian entities, it might be to outright destroy and remake the world in their own image, akin to Cyrus and Lysandre. Anything’s possible here! They could also be involved with genetic engineering or other scientific practices related to Pokemon. Again, the aforementioned Type: Null shows that Team Skull has their own interests in this field, so the Aether Foundation could well be doing the same. Maybe they even created the Ultra Beasts to begin with. Or heck, maybe the members are Ultra Beasts, with the professor’s assistant Lilly being another one that left the organisation, These creatures are definitely noted as having human characteristics, aren’t they? Either way, I bet full well that the Aether Foundation are not going to be nice people in Pokemon Sun and Moon. They’re just too similar to a villain team in structure and operations, and their claimed goals just don’t really make much sense at the moment. But what do you think? Is something dodgy going on here? 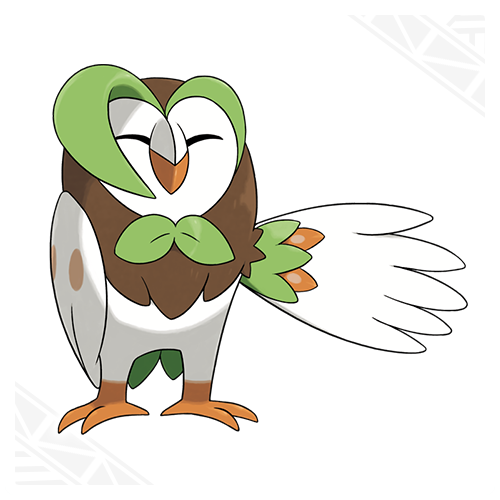 Pokemon Sun and Moon; Starter Evolutions Revealed! 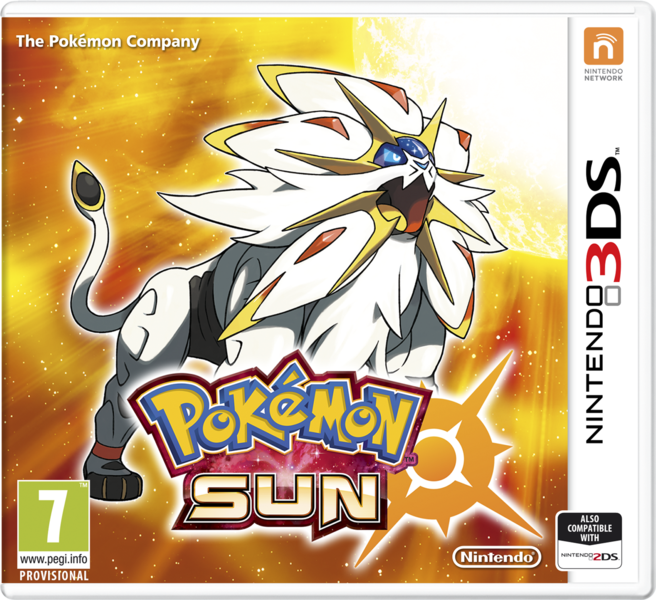 Pokemon Sun and Moon; Aether Foundation and Ultra Beasts Announced!